"Honestly, we don't understand their sentience, but they're of high value to the Fallen. Treat them as strategic infrastructure that needs scrapping." 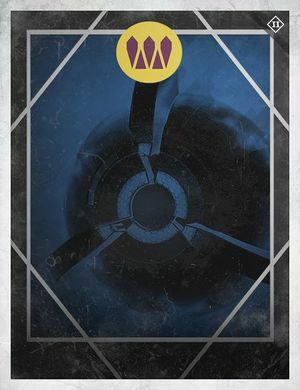 Wolf High Servitors are Major Servitors of the House of Wolves. Like all Servitors, they are of high value to Fallen and serve as mobile, strategic infrastructure. During the Wolf Rebellion one such Servitor ensconced itself inside the Temple of Crota on the Moon, and was later destroyed by Glimmer-hungry Guardians on order of the Queen's Wrath, Petra Venj. There are two lines of High Servitor in use by the House of Wolves, the Kaliks and Orbiks, the latter of which are extinct.